Knock spots off the competition with this dashing pair of hose. 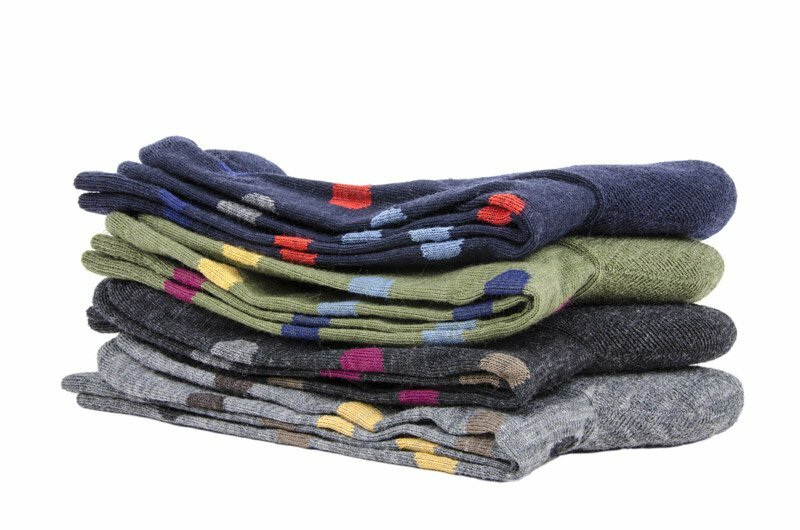 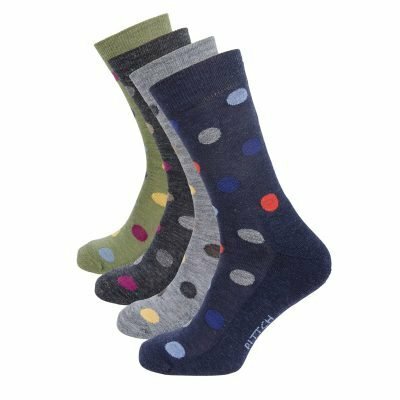 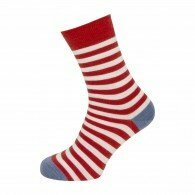 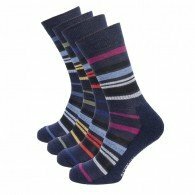 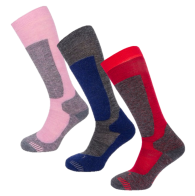 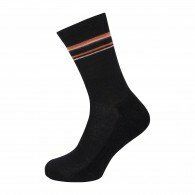 These merino wool socks project the perfect balance of confidence and character whilst you secretly enjoy the comfort of walking on a half cushioned wool sole. 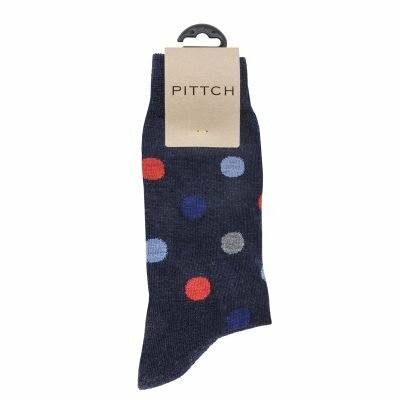 Shh!